Various coupons for hertz car rentals. AAA members only. - Save $40 Off on Car Rentals. 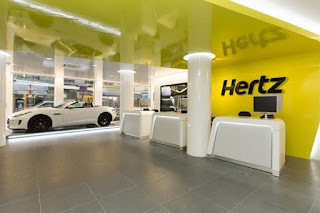 - Save Up to $35 on Hertz Car Rentals. - $50 off on Monthly Car Rentals. - AAA Members Save an Additional 15% on Car Rentals. Hertz is an American car rental company with international locations in 145 countries worldwide.